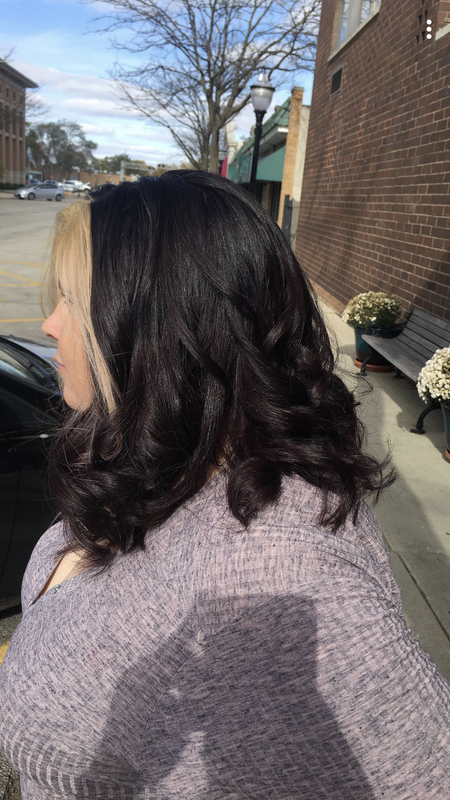 Our full-service salon, located in downtown Bensenville for over 40 years, prides itself in making each client look and feel their best. Hair Shapers is the perfect oasis where you can relax and free yourself of the demands of everyday life. 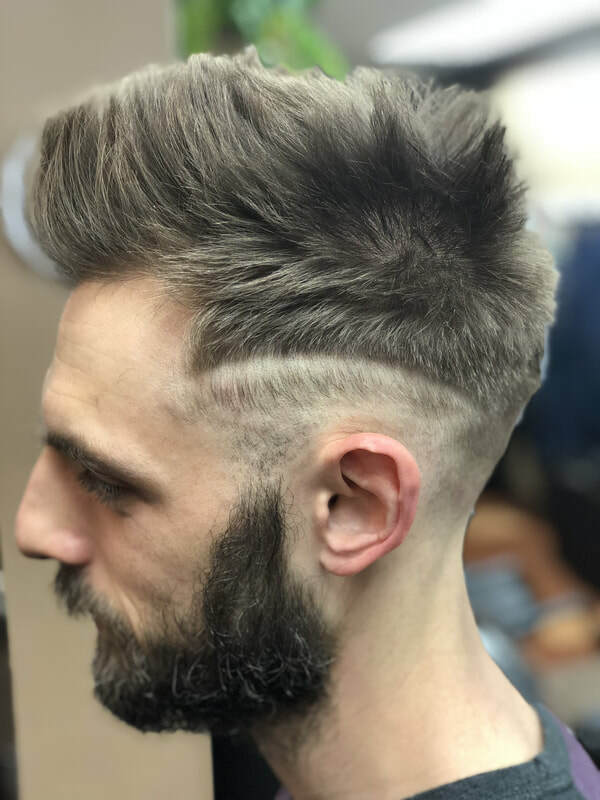 Our talented and experienced staff will pamper you in our friendly and positive atmosphere while providing a great cut, state of the art color, facial waxing, conditioning, smoothing treatments, manicures and styling services for men, women and the kids. 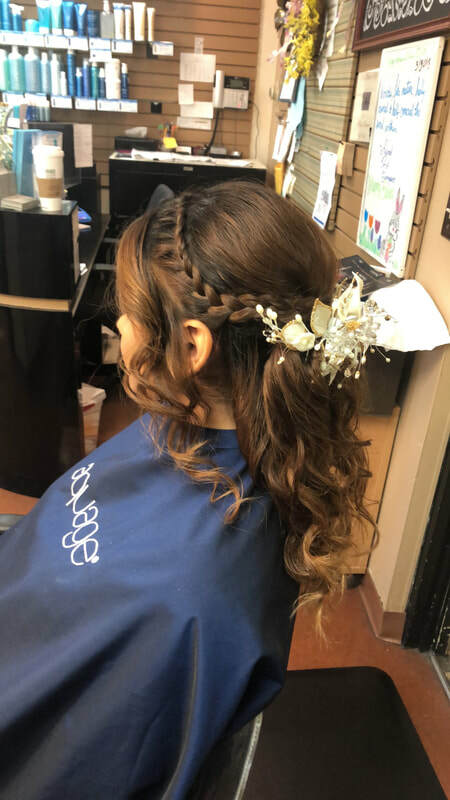 Come and experience the quality hair care, personalized service and excellent guest satisfaction. Call today to book your appointment. New clients will receive 50% off. 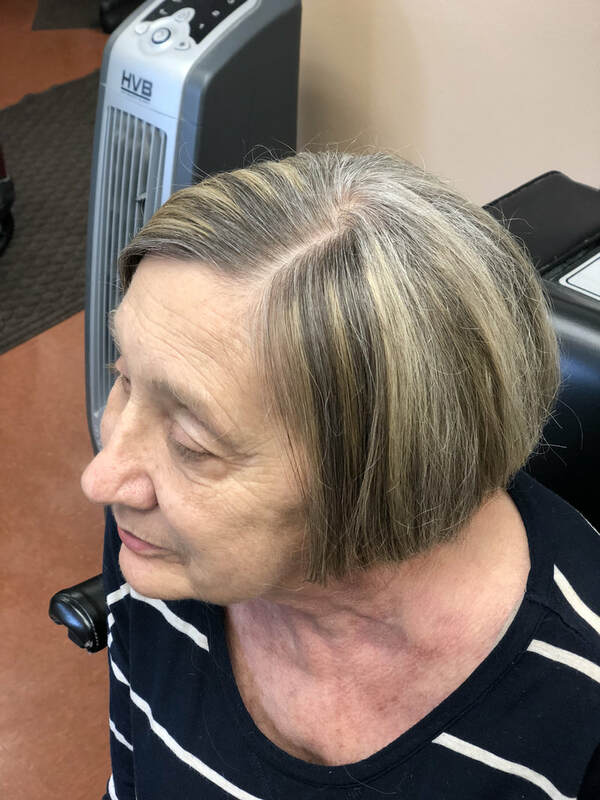 Colleen McEvoy has owned and operated Hair Shapers for over 40 years. Her experience and travels while being a motivational speaker and author has given her insight into the human experience. Her spiritual approach in life allows her to see the best in people. 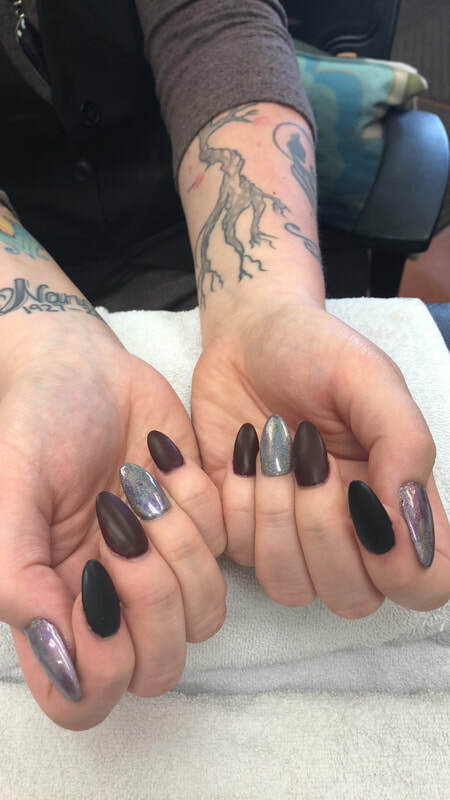 Her ongoing teaching and training in personal development is what makes this Salon so unique. Colleen is a devoted mother, sister, grandmother and friend to all. Experience the ultimate beautifying style at Hair Shapers Inc. Salon. Our stylists' know women's hair, and they know style. We're located in the heart of downtown Bensenville.